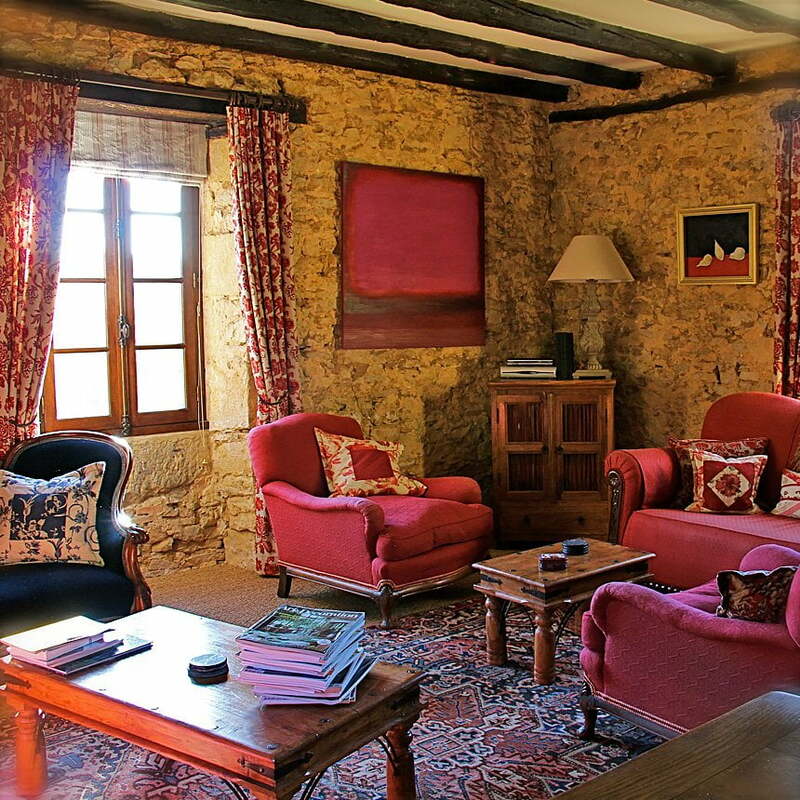 Clare and Mark Newton are proud to be the owners of this leading chambres d’hôtes in the Lot department. 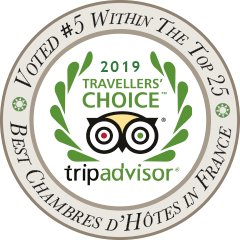 For the 6th consecutive year we have been placed within the top 25 Best Bed & Breakfast in the entirety of France by Trip Advisor ‘Traveller’s Choice’ since 2013. This award given for accommodation of outstanding quality & service combined with unsurpassable evening meals served by past restaurateurs. 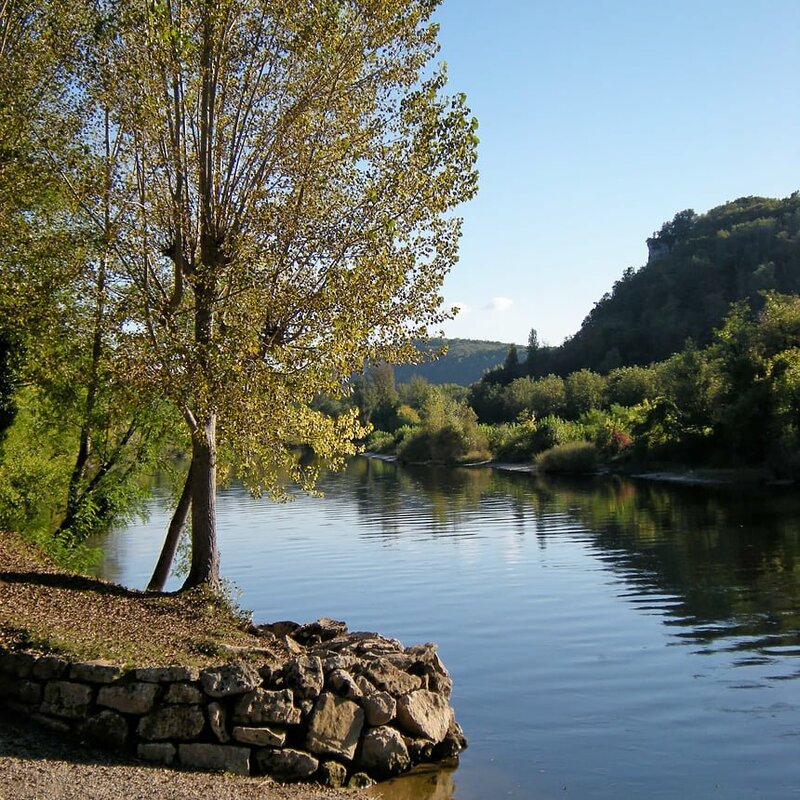 We welcome guests from the end of March until the beginning of November 2019. We distinguish ourselves by providing a highly personal level of welcome to guests, from their initial enquiry to the arrival. Our home and its grounds are maintained to provide an ambience of genuine relaxation to our customers – whether sitting under the dappled shade of the Tilleul tree by the sunny terrace, in the large ‘séjour’ with ample comfortable seating or in the privacy of the award-winning bedrooms, we want all our guests to enjoy the tranquility of the timeless French countryside. …and we have a unique surprise! 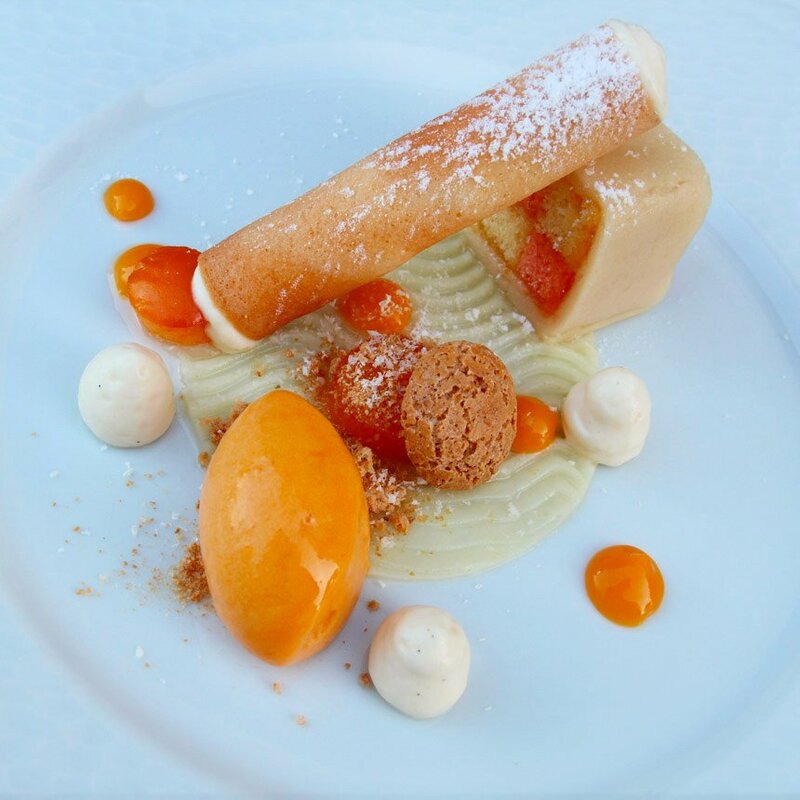 With past cooking awards from over 13 years restaurant experience, culminating in 26 years at professional level, our four-course dinner reflects our passion to showcase the very best of gourmet and locally sourced produce to a very high level of precision. 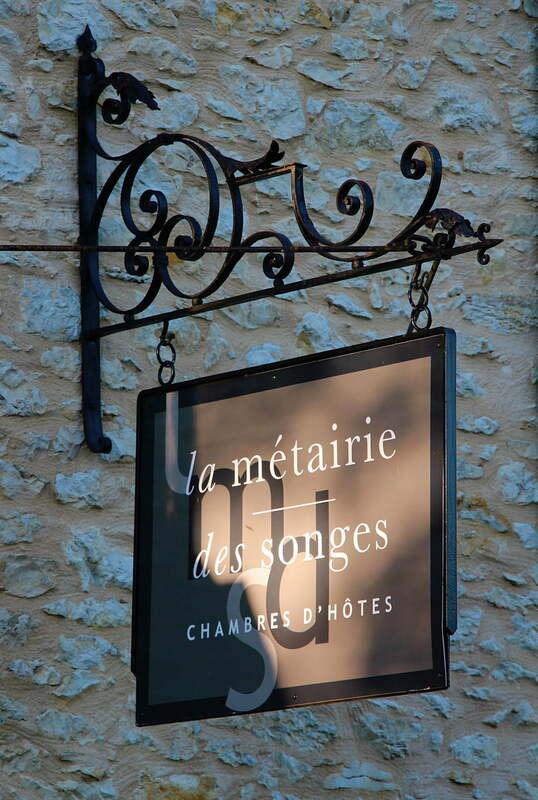 With much gratitude to many of our customers (who possess extensive fine-dining knowledge), they have reputed us equivalent to many of the finest gastronomic venues in France; making la Métairie des Songes a destination for all food lovers. 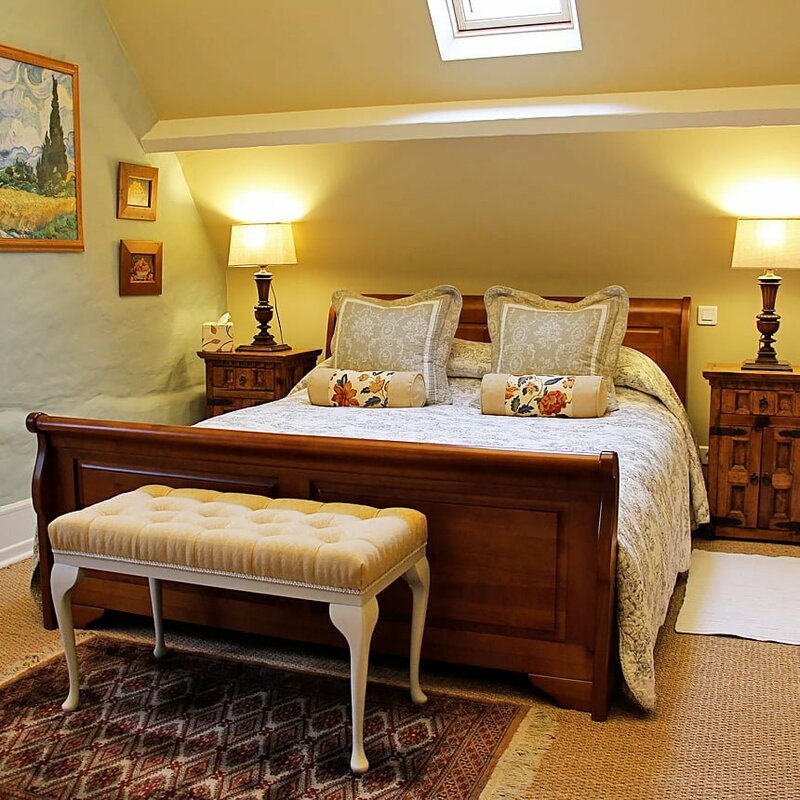 When you reserve a room(s) with us directly through our website, you will be guaranteed the best price for your stay!